Competition - Win a Trip to Ireland! 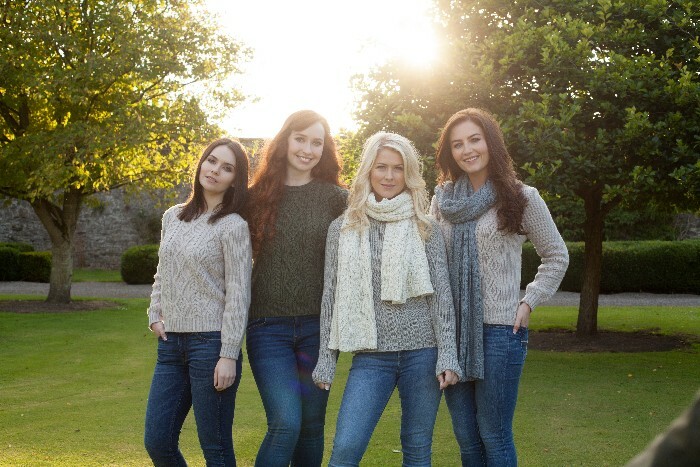 WIN a trip to see Celtic Woman perform in Ireland! As a gesture to our North American fans we are running a competition whereby one lucky winner will win a trip to Ireland for two people to see Celtic Woman perform at the 3 Arena. Entrants must be 18 years or older to enter, and must adhere to the competition T&Cs. The Winner will be announced on Monday 31 July 2017.